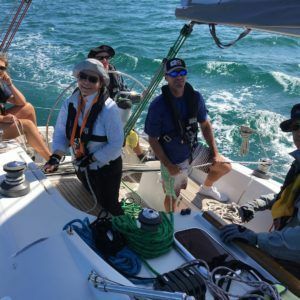 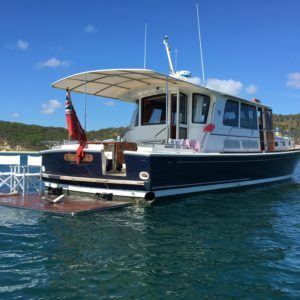 The school is both Yachting Australia (YA) and Royal Yachting Association (RYA) recognised teaching establishment. 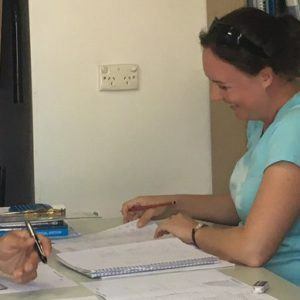 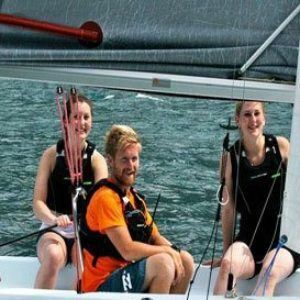 We meet and exceed their strict guidelines to conduct RYA and YA sailing and power courses. 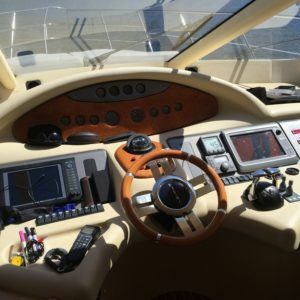 Our power vessels, yachts, dinghies, instructors and safety requirements meet the highest standards. 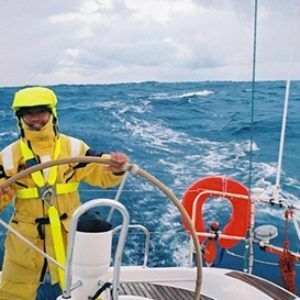 A short introduction to sailing for complete beginners. 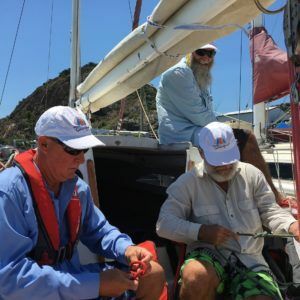 By the end of the course you will have experienced steering a yacht, sail handling, ropework and be aware of safety on board. 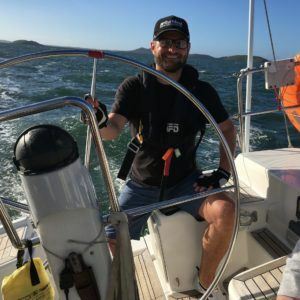 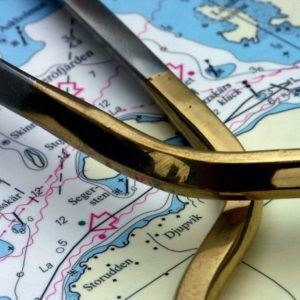 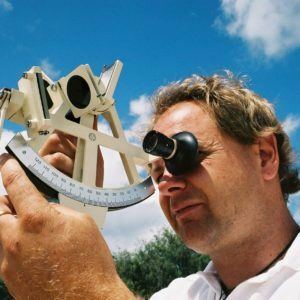 A course for aspiring skippers with some yachting experience and basic navigation and sailing skills. 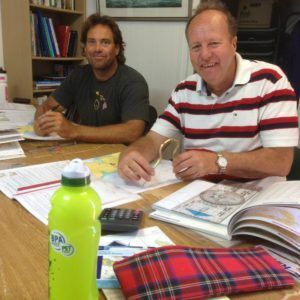 Learn to skipper a short passage with the instructor on hand to give advice and encouragement and ensure your safety. 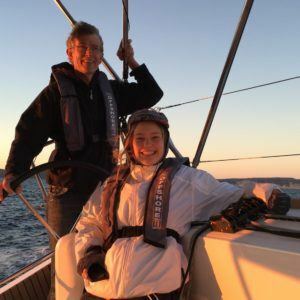 Experience being in charge, taking credit when it all goes well and being responsible when it doesn't. 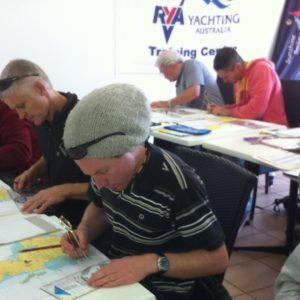 The first step in teaching within the practical cruising scheme is to become qualified as an RYA Cruising Instructor.